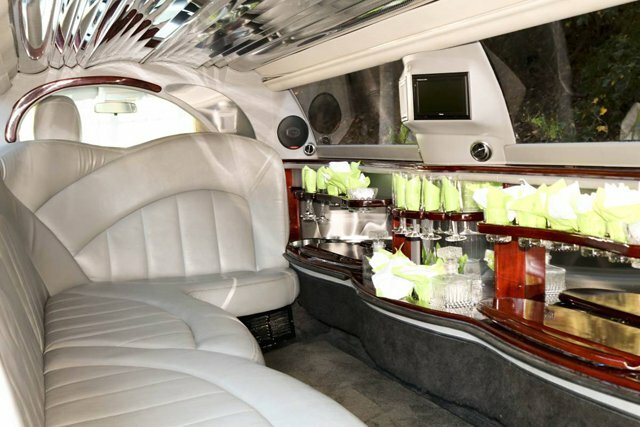 An optimally sized Chrysler limousine that will class up any events you may have planned. A classic limousine that you see in movies will have you feeling like a VIP. 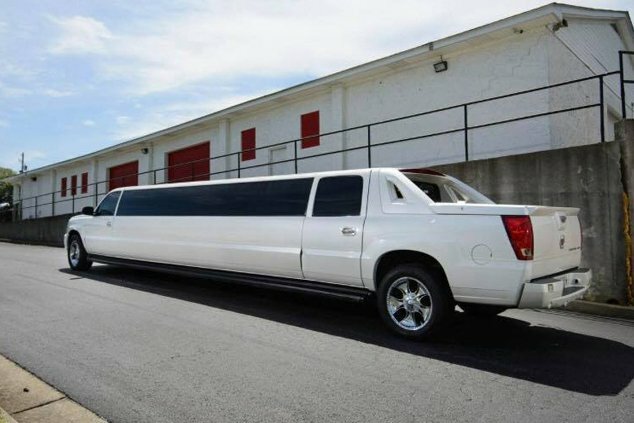 You'll enjoy this Escalade so much that you won't want to get out of it at the end of your night. You might be wondering why our company is the best in the luxury entertainment transportation industry. There are several reasons why. For one thing, we only acquire top of the line vehicles. We then take those amazing vehicles and install some of the most fun and exciting amenities and features. We take the safety of our customers very seriously. We have certified mechanics on staff who regularly inspect and maintain each and every vehicle in our fleet. This means that all of our vehicles will be road worthy when you are ready. We also hire professional detailers who meticulously clean every inch of the interiors between uses. In fact, everything is going to look so pristine to you when you step on board that you are going to wonder if you are in a brand new vehicle or not. What about our drivers? We only hire certified and experienced drivers who know the area roads like the back of their hand. They also have GPS with them at all times. This means there will be no getting lost. So, now you know why we are the best of the best. Call us today and let's talk about the possibilties. We look forward to hearing from you soon. 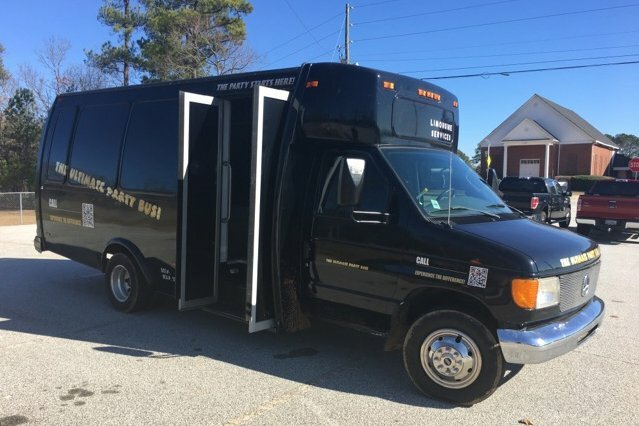 Atlanta Party Bus is North Georgia's premier luxury transportation service. 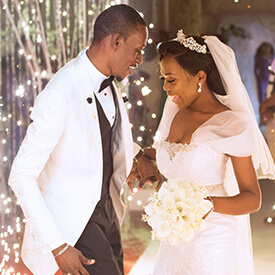 Offering a world class fleet of limousines and party vehicles at the most competitive prices in the business, we are the only name you need to know when planning your next special event. 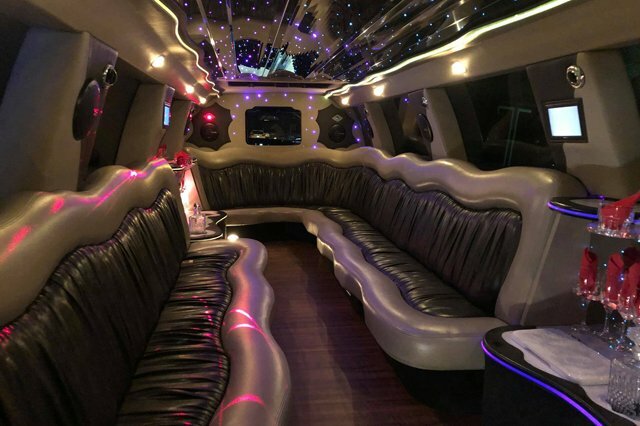 Whether you need an elegant limo for your wedding day, or a super slick party bus for a wild night in the A-T-L, we've got the best wheels at the best prices. And what better place to have an amazing service like ours that the city of Atlanta. There are so many phenomenal destinations in the Atlanta area including the Atlanta History Center, the Martin Luther King Jr. National Historic Site, Piedmont Park and Centennial Olympic Park just to name a few. But again, the best way to see these amazing locations is via one of our unbelieveable vehicles. You'll find that getting into an Atlanta Limo is a cinch when you call into our helpful and knowledgeable reservation specialists. They are standing by 24/7 to assist you in booking the perfect luxury vehicle for your occasion. 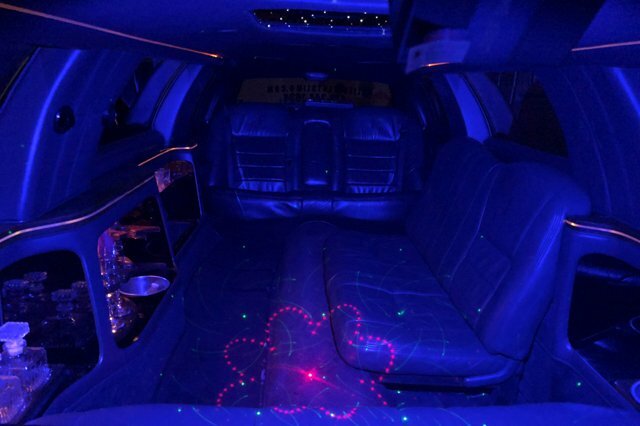 Call now and find out how Atlanta Limousine can make your next celebration unforgettable. 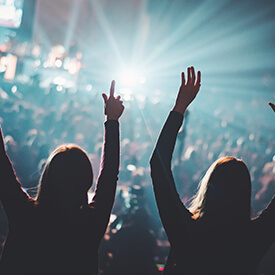 Our vehicles were made for such events and in fact it will not take you long to realize why our vehicles are nicknamed a party on wheels. And all you will need to do is consider the alternative to really understand why you should book one of our beauties. For instance, many people think that carpooling is an okay way to go. This couldn't be further from the truth. Think about it, the first thing that you will have to do is split up and designate drivers. 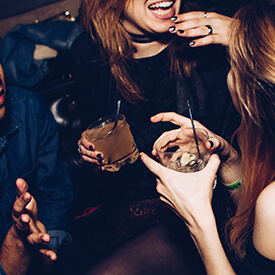 This means that a portion of your group will not be able to fully enjoy the experience because they will not be able to partake in their favorite libations. 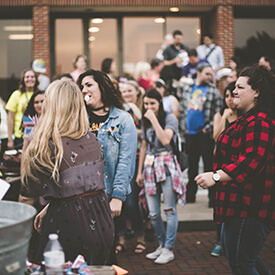 Each grouping packed into each vehicle will have to fight traffic and search for a convenient parking space all night as your group seeks to come together time and time again. There will be no being dropped off at convenient locations. But with one of our party vehicles, your entire group will be together for the entire experience. And to make it that much better, you will be able to play with some of the most amazing amenities you have ever seen in your life. And just think of the convenience of being dropped off and picked up right next to each venue you will be visiting. Now doesn't that sound like the way to roll. What makes doing business with us an unforgettable experience? 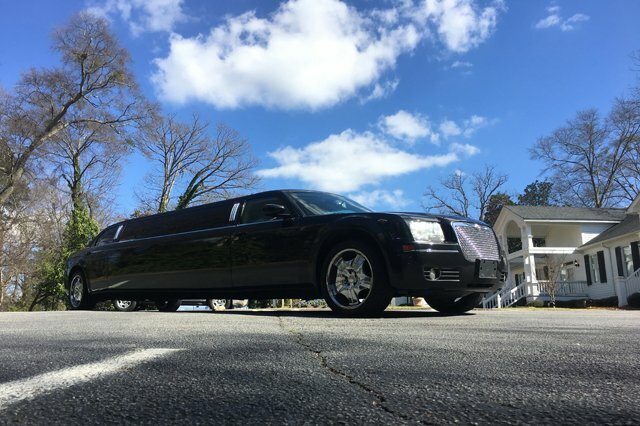 It's not just as simple as being chauffeured around Atlanta in a top of the line limousine. With Limousine Atlanta, you'll find that the difference goes beyond the vehicles. It's all about our great people. From the reservation specialists mentioned above, all the way through to our highly professional staff of outstanding chauffeurs. In concert with our amazing fleet, you'll find the perfect combination of luxury and elegance here at our company. To start this journey, you have come to the perfect place. We highly recommend that you read everything you can on our website and learn everything you can about what we do. Pay special attention to the fleet page where you will see pictures of our awesome vehicles as well as read about what they offer and look at the frequently asked questions page which might include a question or two that you have on your mind. As you are perusing our website, make sure that you have a notepad and pen nearby so you can jot down any questions or concerns that come up as you read about our business. Then when you feel you are ready, don't be afraid to give us a call and ask your questions. Our customer service office is available 24/7, 365 days a year for your convenience. And our knowledgeable specialists will be more than happy to talk to you for as long as you need. One thing we will promise you is that you will never be pressured into making any kind of decision. But when you do feel like you are ready to take the next step, one of our agents will happily walk you through our easy and painless booking process. Don't miss this special opportunity. We look forward to hearing from you soon and to hopefully providing you with one of our amazing vehicles as well as customer service that you blow you right out of the water.